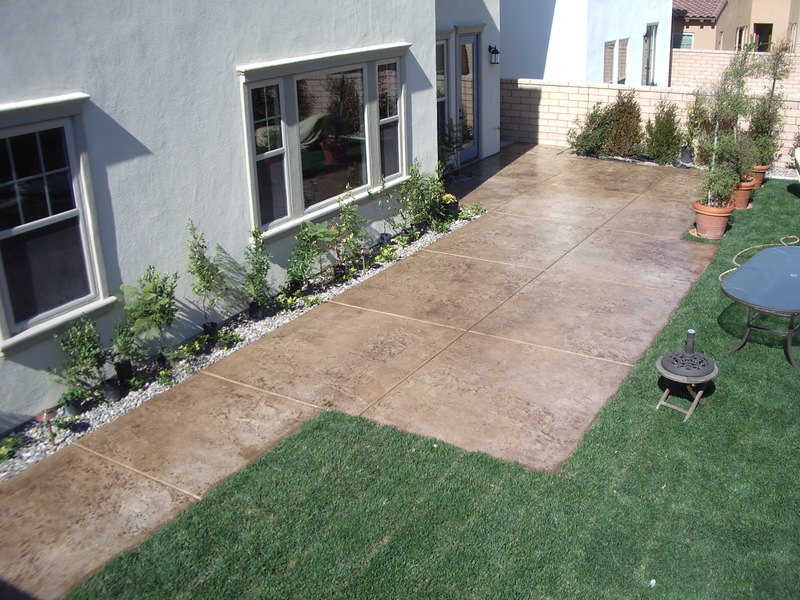 San Diego Buff Color with Walnut Release, Granite Texture Mat. 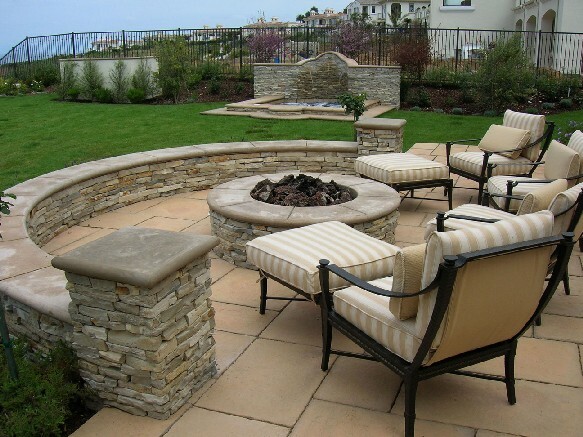 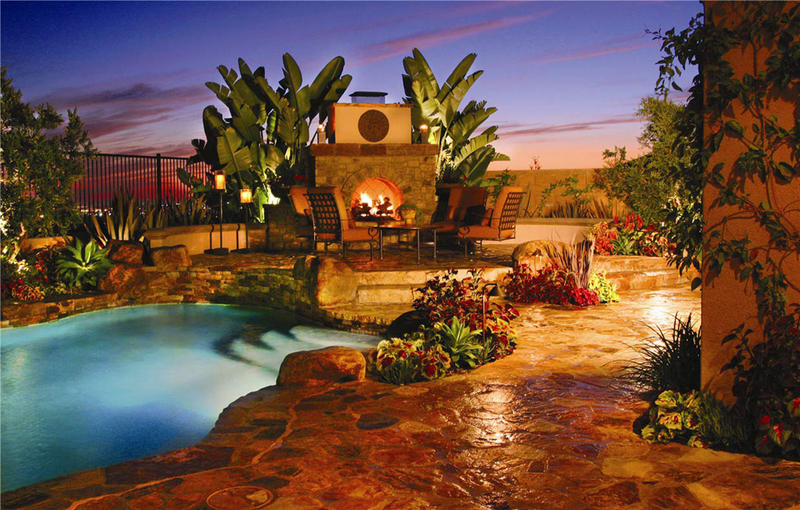 Welcome to Fletcher Concrete, my goal is to help turn your ideas or plans into a form meets function hardscape showpiece. 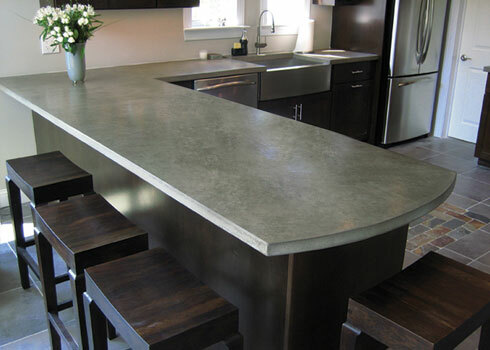 From Design to build and finish, I will be on site through the entire process, Brett Fletcher.